Who would have thought that two grad students from Stanford would become famous for creating the world’s fastest and most reliable search engine? When Larry Page and Sergey Brin met, the latter was just one of the guys assigned to show around new students like Page. They mostly disagreed with each other on a lot of things during that first meeting. However, the Sergey and Larry did not end a budding friendship after that. In fact, they collaborated on a project called BackRub a year later. BackRub was the predecessor of Google. It ran on Standford’s servers for over a year before it had to be closed down because it had been sucking up too much bandwidth for the university to handle. Yet, Larry and Sergey did not end the project. 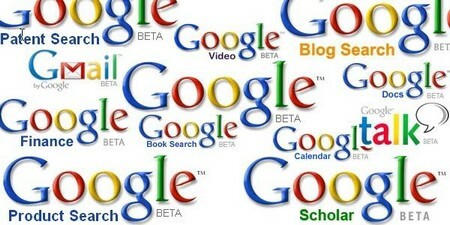 To continue the operation of the budding search engine, they changed its name to Google. The name was a play on the Mathematical term “googol,” which is a number represented by the numeral 1 followed by 100 zeros. It was a perfect name for what Sergey and Larry had in mind – a search engine that could organize a seemingly infinite amount of information on the web. Since they have lost the use of Stanford’s servers, Sergey and Larry needed to find funds to support the costs of buying and running their own servers. Lucky for the whole world, a white knight came to their rescue. Sun co-founder Andy Bechtolsheim wrote them a check for $100,000 to an entity that doesn’t exist yet: a company called Google Inc. The two guys immediately setup shop in the garage of Susan Wojcicki, Sergey Brin’s sister-in-law, at 232 Santa Margarita, Menlo Park. They filed for incorporation in California on September 4, 1998. Shortly after, they opened a bank account in the new company’s name and deposited Andy’s check. Their first employee was Craig Silverstein, a fellow Computer Science grad student at Stanford. 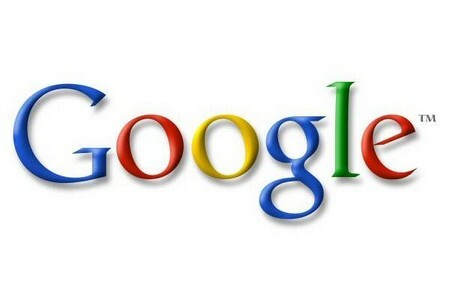 By December, Google was named by PC Magazine as one of the Top 100 Web Sites for 1998. After only a year, Google has become one of the fastest-rising Silicone Valley companies of the 20th century. They hired more employees, a company dog, and a chef for its 40 or so employees. The year after that, Google won the Webby Awards, forged a partnership with Yahoo!, launched Adwords and its Google Toolbar, and was hailed as the largest search engine in the world when it hit the billion-URL index. 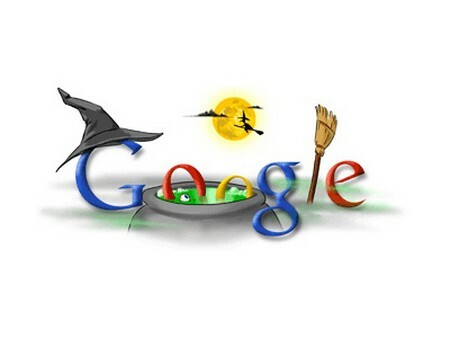 A few more years after that, Google grew its search engine index to 3 billion, launched many features of search such as image and news, offered many Google products like the Google Appliance and Froogle, and expanded its global reach by releasing Google in 26 languages and building offices outside the United States. Later, in March 2004, Google moved its entire operations to the new “Googleplex” at 1600 Amphitheatre Parkway in Mountain View, which gave Google’s more than 800 employees a campus environment. Best known for its “Do No Evil” slogan and well-respected among industry insiders, Google has come a long way from the garage office and the crude mechanism of BackRub. With nearly a thousand employees under their wing, Google continues to develop and enhance how people experience the Internet. And it doesn’t seem to be ending anytime soon. Asking questions are actually nice thing if you are not understanding something completely, except this post provides pleasant understanding yet. some searching and wound up here History of Google | History of Things. social sites, I’d like to follow everything new you have to post. I am not saying your content isn’t solid, however suppose you added a title that makes people desire more? I mean History of Google | History of Things is kinda vanilla. You could glance at Yahoo’s home page and watch how they write article titles to get people to open the links. What’s up to every , since I am in fact keen of reading this webpage’s post to be updated on a regular basis. What’s up to all, it’s truly a fastidious for me to go to see this website, it consists of helpful Information. I read this article fully regarding the resemblance of most recent and earlier technologies, it’s awesome article. such certain about my difficulty. You are wonderful! Thanks!